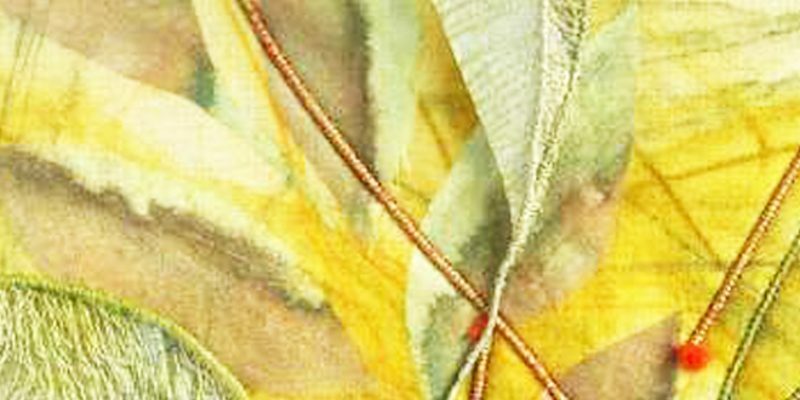 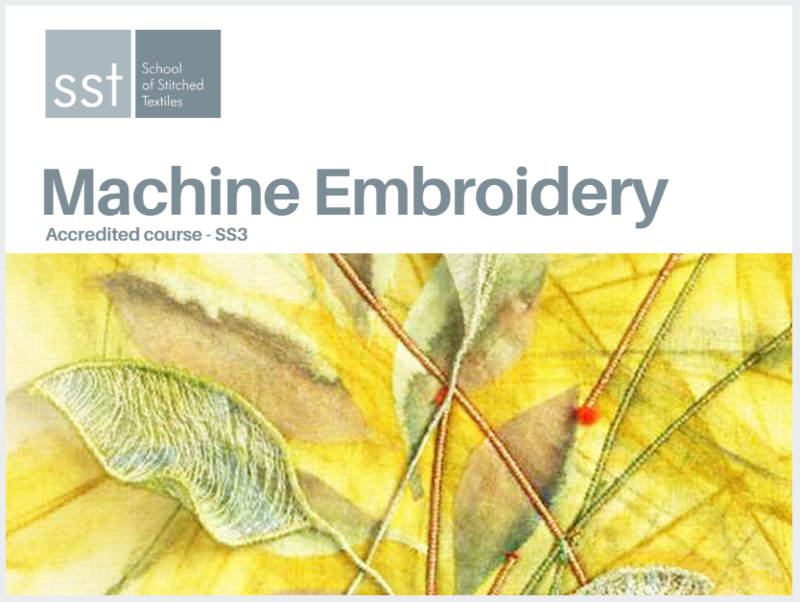 Enhance your Machine Embroidery with our Skill Stage 3 online Machine Embroidery course. 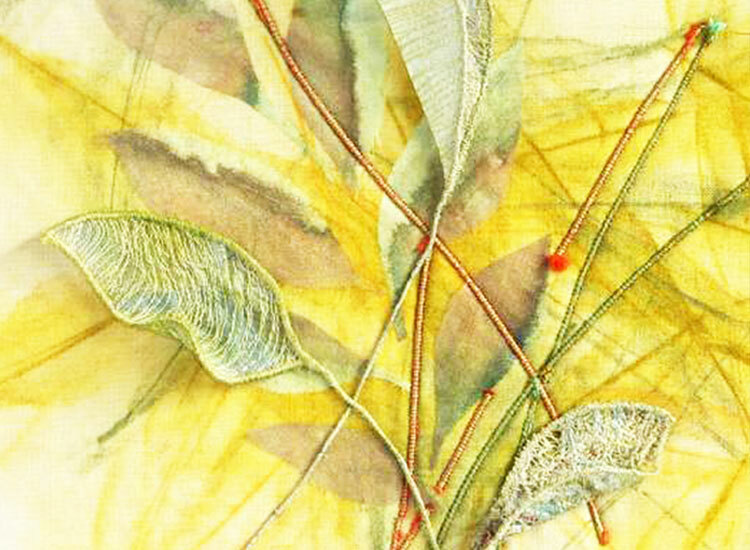 This is a unique distance learning course giving you the chance to develop existing skills and previous knowledge of this intricate and highly creative art form. 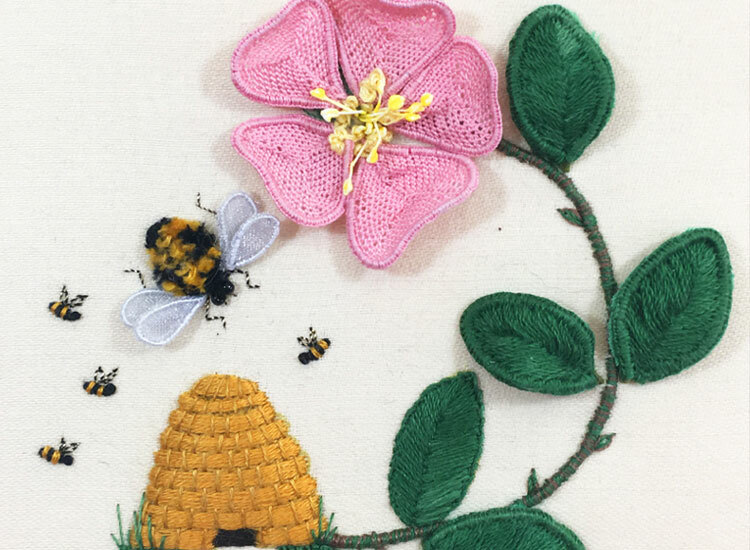 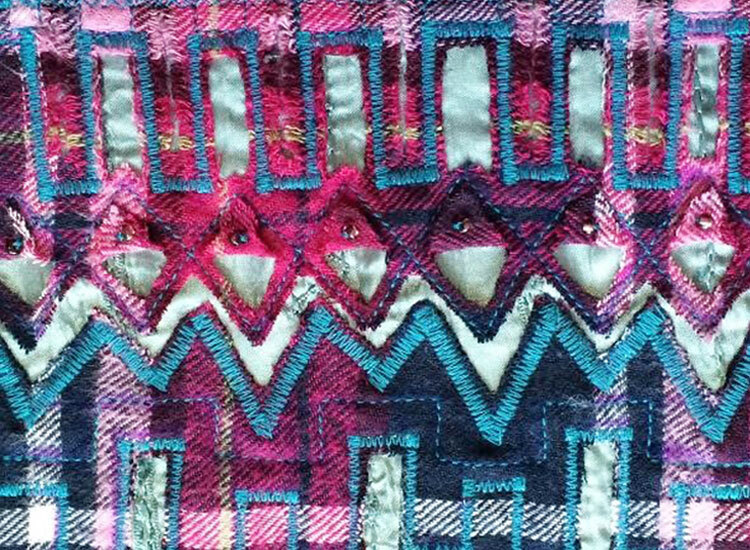 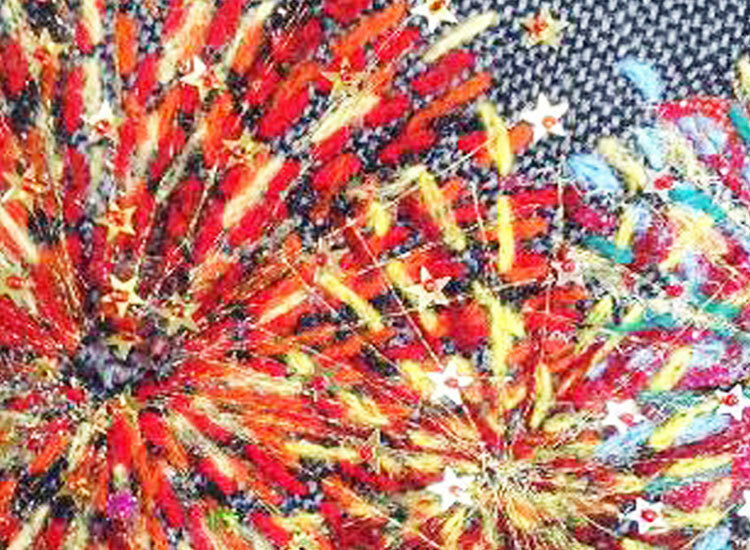 If you’re interested in getting to grips with the basics, gaining an in-depth knowledge about Machine Embroidery, with valuable exposure to professional practice, such as creating a CV and presentation skills then this is the perfect course for you. 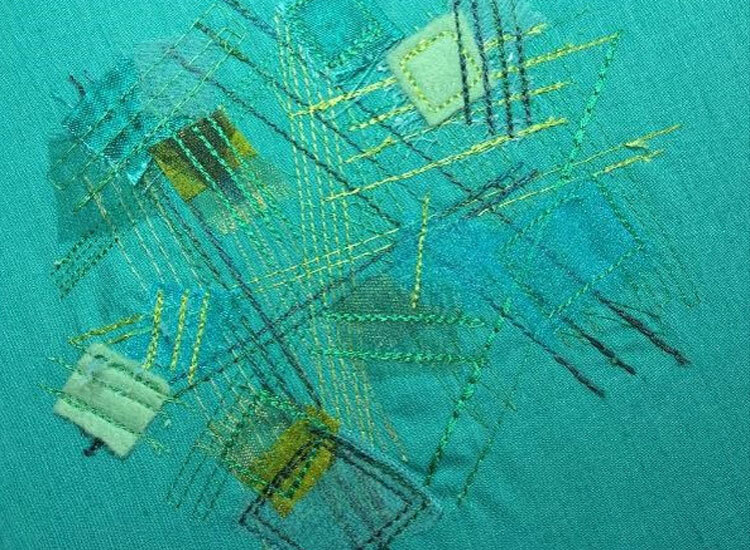 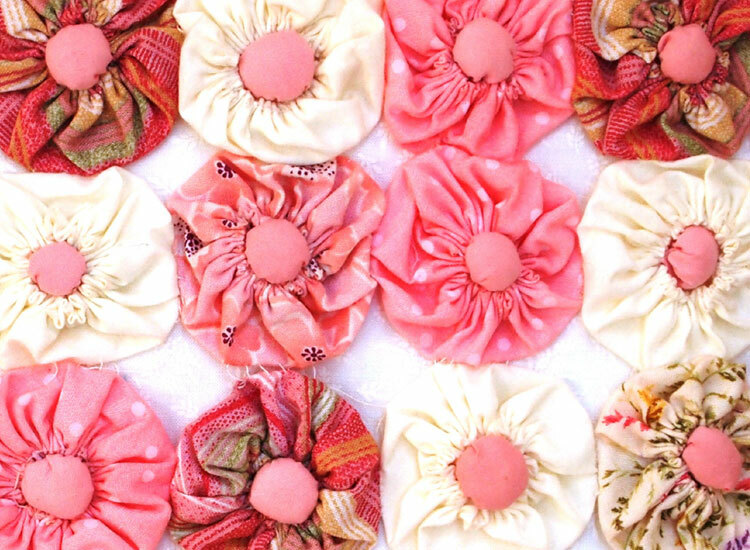 Developed more advanced skills and techniques including; basic and reverse applique, couching, whip, moss, cable and feather stitch samples, practice with different machine feet, decorative stitches, eyelet, buttonholes and free Machine Quilting. 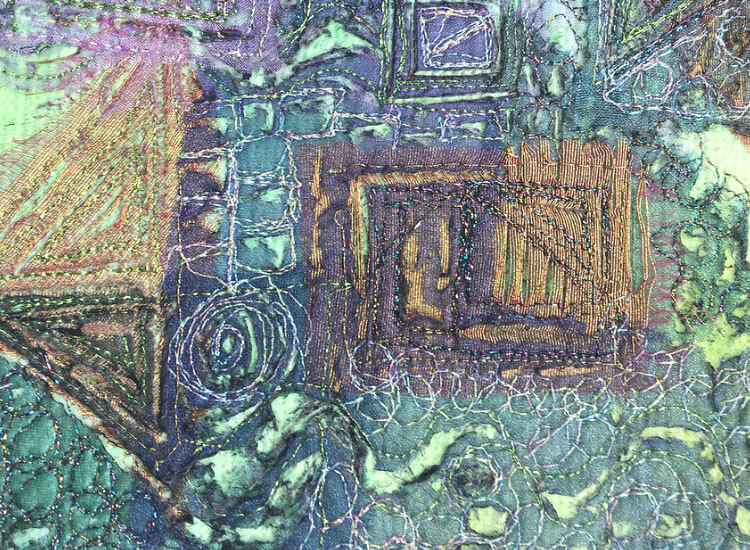 Learn valuable edging and finishing techniques to complete pieces to a professional standard. 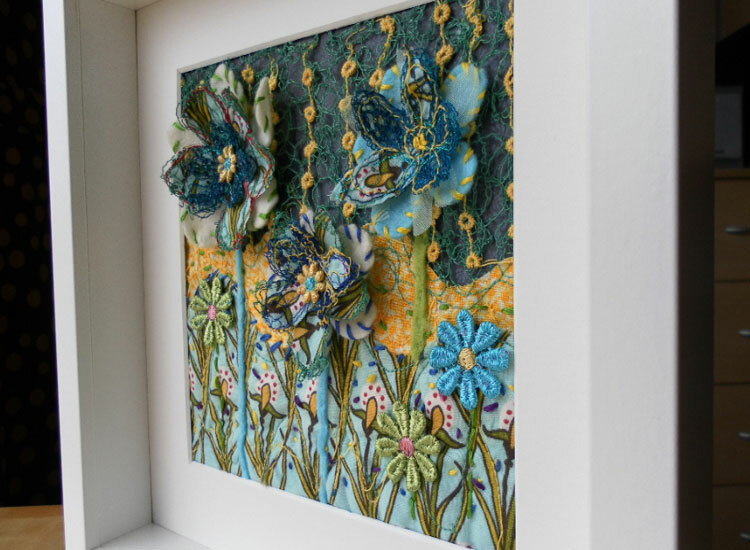 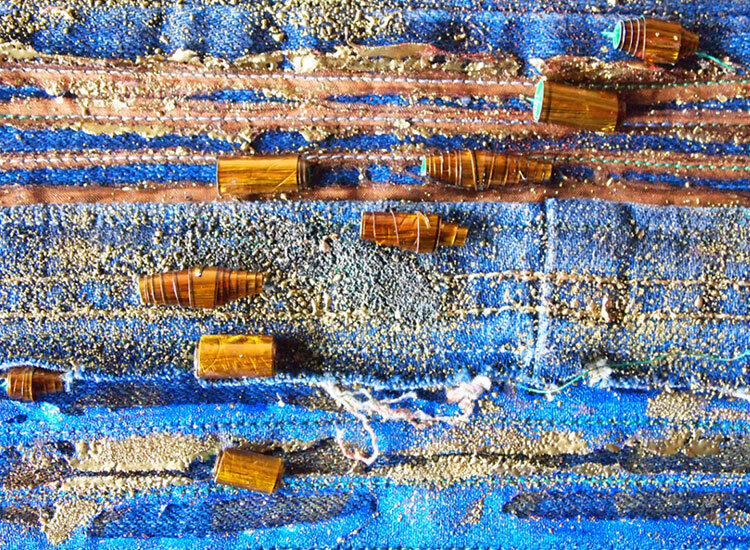 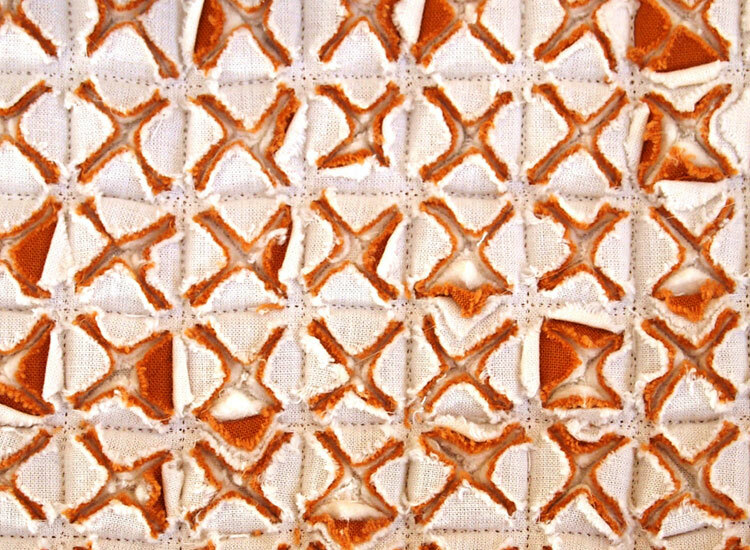 Create three finished final assessment pieces - choose from either a 3D functional item, or embroidered panel inspired by your chosen designer or artist.